Picking up pace on site. Work is really picking up pace at Penlee now the building is weathertight – the generous Accoya windows are in and the Siberian Larch timber cladding starting to go on. 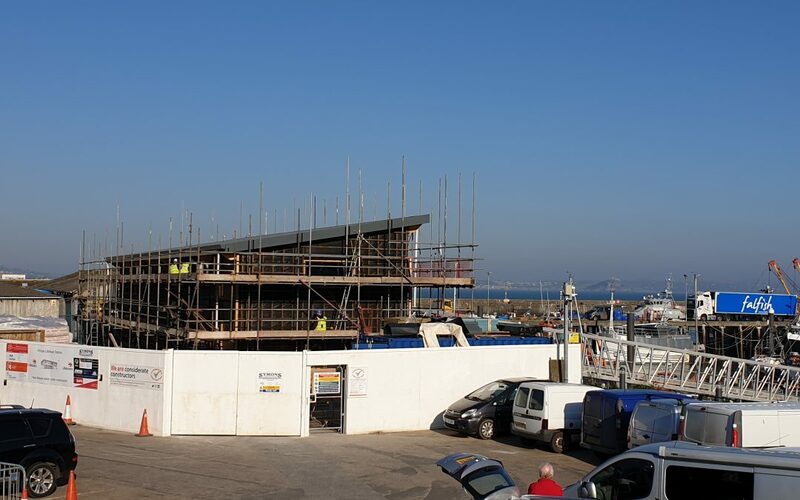 Internally the energy efficient underfloor heating (linked to the ground source heat pump) has been installed, the electrical first fix is well underway and the partitions now form the various crew spaces of the new lifeboat station bringing the building to life.